An often overlooked issue for women at risk is the lack of access they have to affordable sanitary products. But with the help of the Monthly Co, you can change all that – and get top-quality sanitary products for yourself while you’re at it! When you subscribe to this social enterprise, they’ll deliver 100% organic tampons to your door every month – and for every order they send out to you, they’ll donate a box of tampons to women in need, through their partnership with Aviva (formerly the Christchurch Women’s Refuge). The tampons are also 100% biodegradable, which makes them better for the environment than regular synthetic or conventional cotton tampons. When women or families are struggling to pay for rent and food, the recurring monthly cost of sanitary items such as tampons is a real burden. We know that tampons are a necessity item and unfortunately there is a group of girls and women who cannot afford them and are turning to unhygienic alternatives or missing work or school as a consequence. 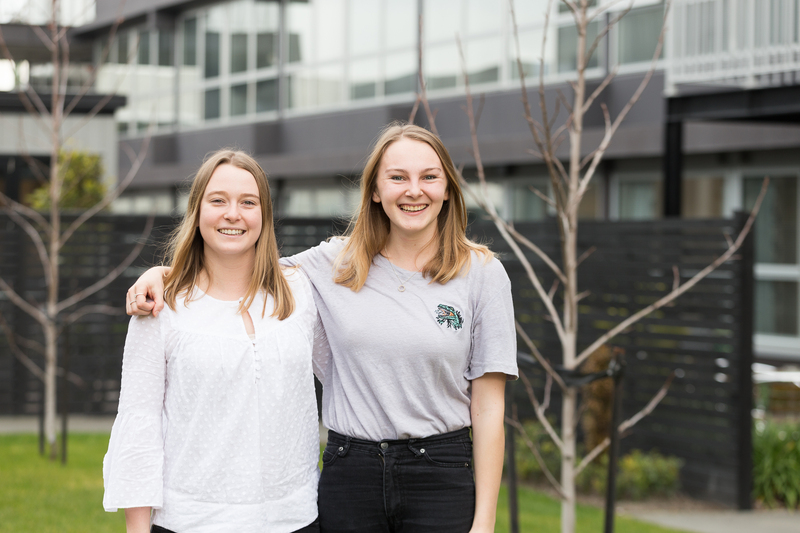 As a social enterprise, The Monthly Co. is all about making a positive social and environmental impact – together we can shake up the tampon industry in New Zealand. We’re on a mission to make lives more convenient for women on the go through our tampon subscriptions while also helping women and girls in need. With every order we send out to our paying subscribers, we donate a box of tampons to our charitable partner Aviva (formerly the Christchurch Womens Refuge). Our mission is what motivated us to reach out to our crowd because we can only make The Monthly Co. a reality with the support of others who are willing to back our campaign. If we are successful in reaching our target we can order our first shipment of 100% organic tampons from Europe and start delivering tampons to your door, while also supporting our charitable partner Aviva. At the moment our first 100 pledgers go in the draw to win a $200 Cakes by Anna voucher (if you haven’t heard of Cakes by Anna – definitely worth looking up!). Down the line we have some exciting giveaways planned to keep up the campaign momentum! Thank you SO much to all those that have already made a pledge, together we really can make a difference to the lives of at-risk women and girls – to those yet to the pledge, we can only make The Monthly Co. a reality with your support – pledge today! To get pledging to The Monthly Co now, check out their campaign right here.